The glitter and glamour of Strictly Come Dancing comes to Birmingham for the live show featuring all the finalists from the latest series. The 2018 Strictly Come Dancing Live UK Tour kicks off at Arena Birmingham on 19 January, where it stays for three days before heading off around the rest of the country. Winning couple Joe McFadden and Katya Jones are among the live show contestants competing for the tour glitterball at each show. 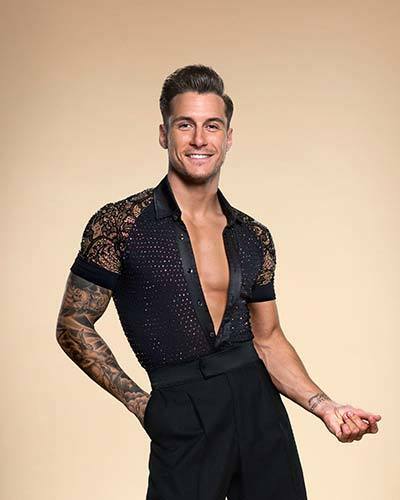 They will be joined by Gemma Atkinson and Aljaž Skorjanec; Alexandra Burke and Gorka Marquez; Susan Calman and Kevin Clifton; Davood Ghadami and Nadiya Bychkova; Debbie McGee and Giovanni Pernice; and Jonnie Peacock and Oti Mabuse. 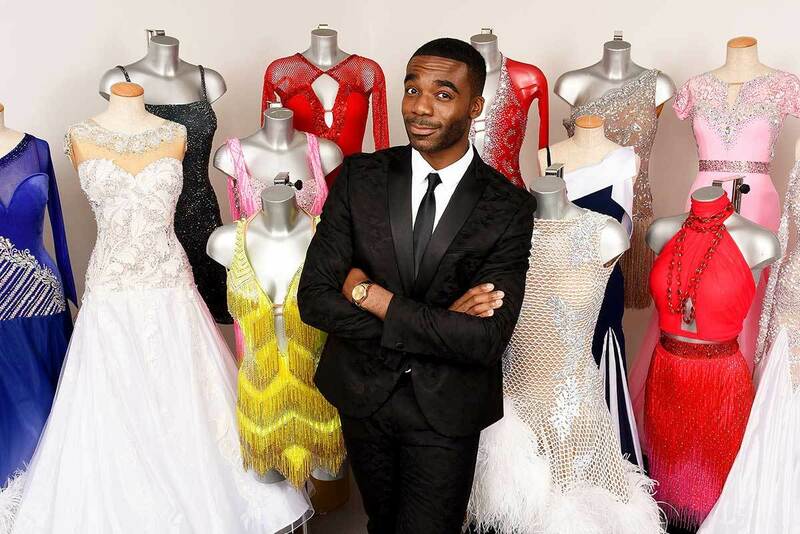 Judging them will be Craig Revel Horwood, Bruno Tonioli and Darcey Bussell while this year's host is last season's Strictly Champion Ore Oduba. 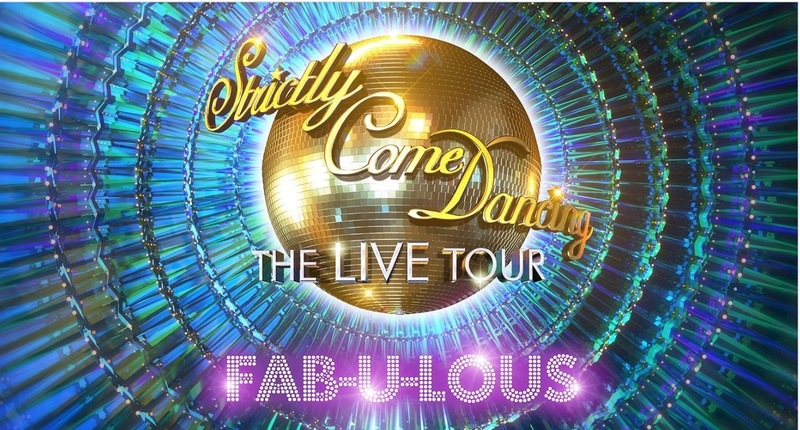 The Strictly Live Tour is one of the most popular touring dance shows for all the family that traditionally starts its national tour in Birmingham every January. Children particularly enjoy seeing their favourite stars of the show in person as they keep dancing. This season's winner and Holby City star Joe McFadden said: "I honestly didn't think I'd make it past the first few weeks on Strictly, let alone get to go on the tour. It's going to be a wonderful experience, which I'm really looking forward to." Adding to the atmosphere will be other Strictly professional dancers, the Strictly singers and the Strictly live band who dazzle with additional group song and dance routines at the event. Personalities taking part shared their excitement at being selected to compete in the live tour - when audiences are able to text vote to choose a winner for each show. TV personality Debbie McGee said: "I don't think I've ever been so fit in my life! This whole experience has been incredible and I can't wait to get my dancing shoes back on for the 2018 tour." While actress and radio presenter Gemma Atkinson said: "Aljaž has really put me through my paces over the last few months, physically, mentally and creatively, so am thrilled we are being paired again for the Strictly tour! Come on the North!" Finalist and singer Alexandra Burke is also ecstatic to be continuing her love of dance with hunky professional dancer Gorka Marquez. Alexandra said: "This is an amazing opportunity to perform some of my favourite routines in all these huge arenas – what better way to start the new year!" Tickets for STRICTLY COME DANCING THE LIVE TOUR 2018 at Arena Birmingham from January 19 - 21 cost from £35 - £65 from Arena Birmingham website or by calling 0844 875 8758. For more information on the other tour dates visit the Strictly Come Dancing Live website.